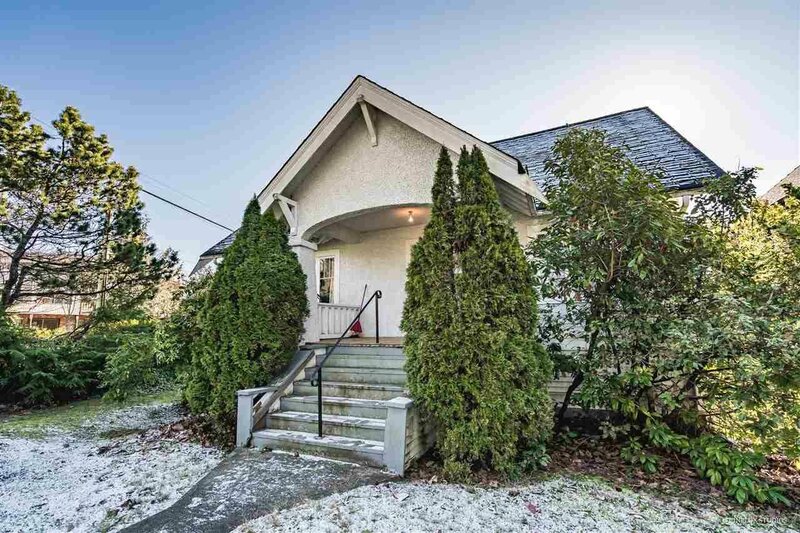 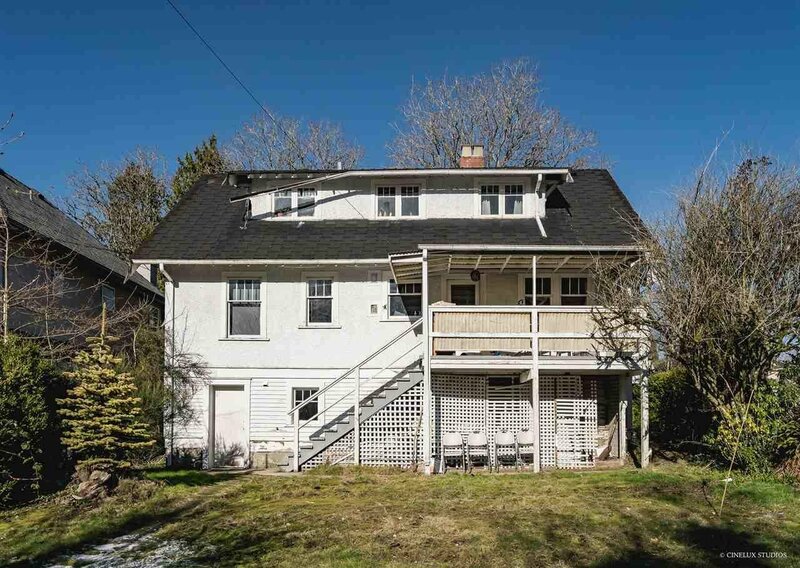 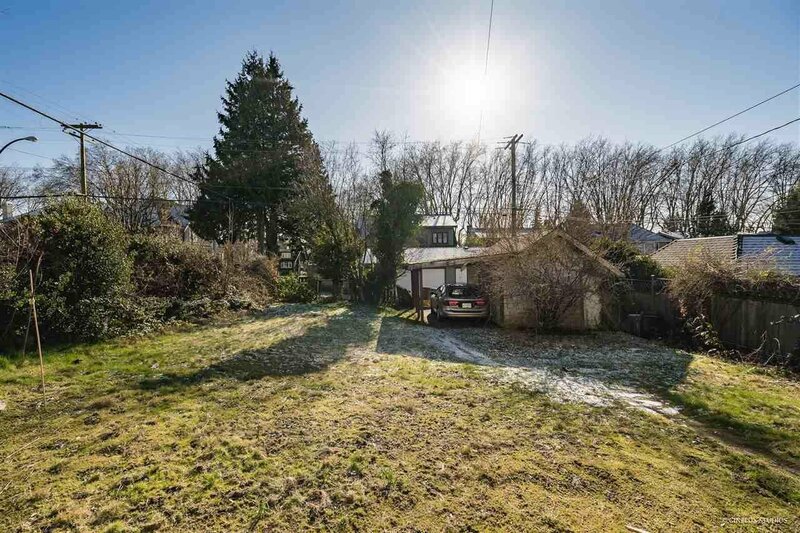 3804 W King Edward Avenue, Vancouver - 5 beds, 2 baths - For Sale | Jordan Ross - Oakwyn Realty Ltd.
Quiet corner lot 1 blocks west of Dunbar with substantial 49 x 130.35 lot with North Mountain view. 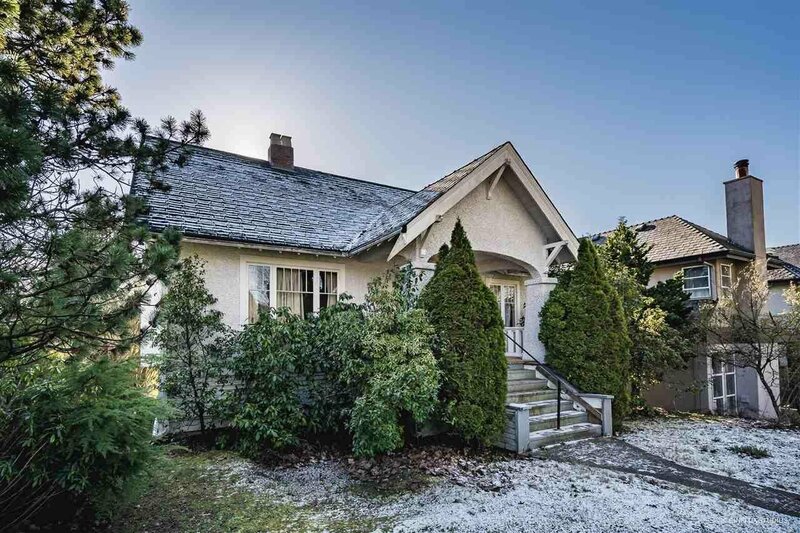 Located on the quiet part or W. King Edward, only 2 blocks to Dunbar shops, banks and restaurants. 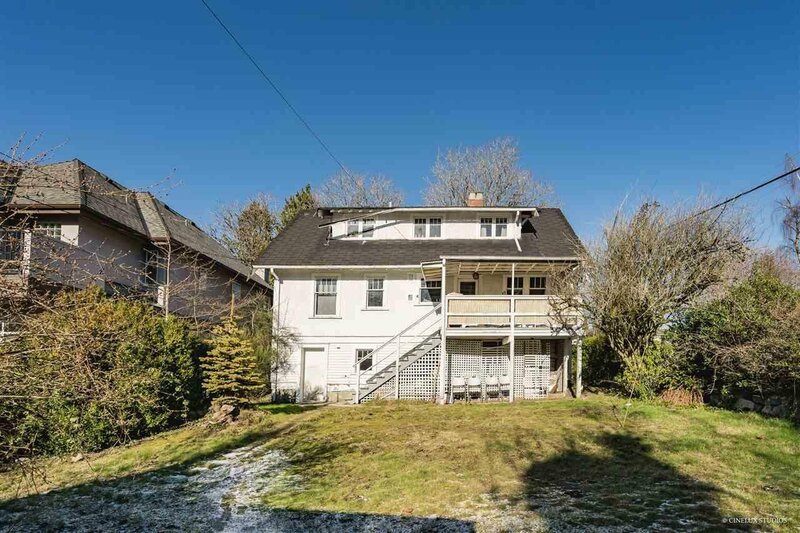 School catchment include Lord Kitchener & Queen Elizabeth Elementary & Lord Byng Secondary; only 8 min drive to UBC, also close to St. George's School, Chaldecott Park, UBC trails & public transportation. 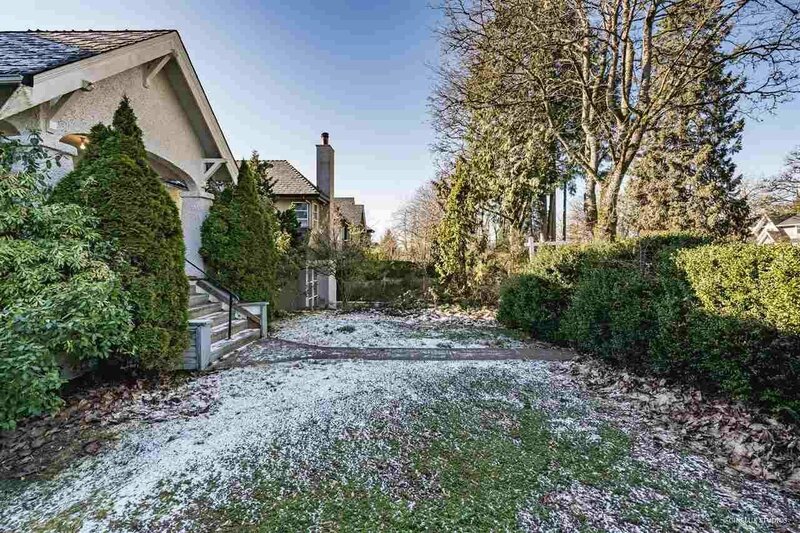 Enjoy other amenities in the area like Dunbar Community Center, Memorial Park, and more. 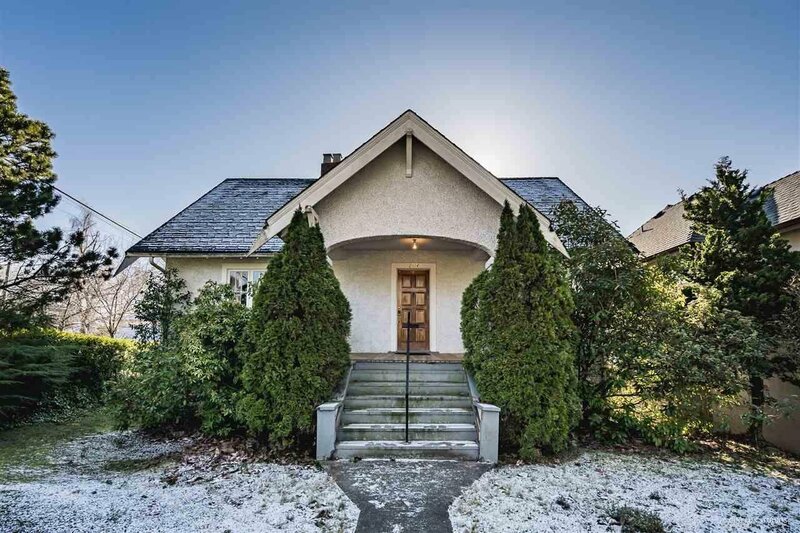 Call today and build a new house just minutes from UBC.